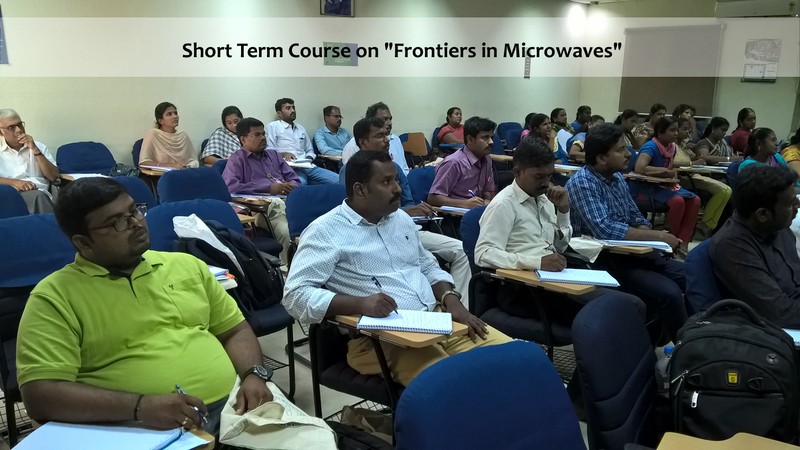 The Department of Physics -- set in the sylvan campus of IIT Madras -- conducts research in many frontier areas. 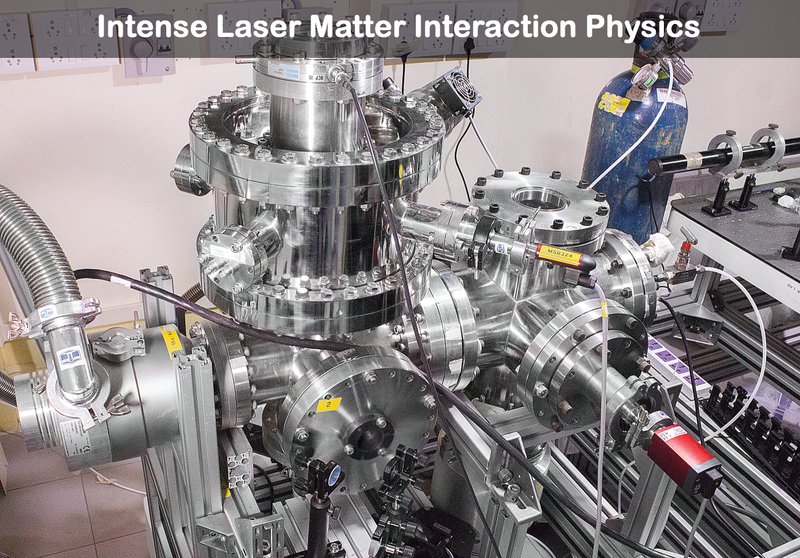 These areas include experimental solid state physics, optical and laser physics, and various aspects of theoretical and computational physics ranging from condensed matter to string theory and cosmology. 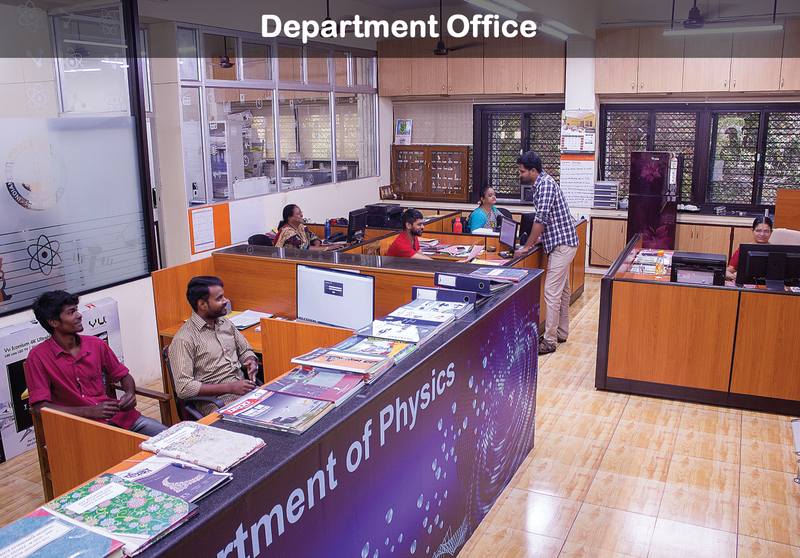 The Department conducts programs at the Bachelor's, Master's as well as at the Doctoral Research levels. We conduct a vibrant undergraduate program -- Bachelor of Technology (B.Tech.) in 'Engineering Physics'-- in conjunction with the Department of Electrical Engineering. We offer three types of Master's programs: a Dual Degree program that consists of a Bachelor of Science and a Master of Science in Physics, a separate Master of Science (M.Sc.) program in Physics, and a Master of Technology (M.Tech.) in Functional Materials and Nanotechnology. We also conduct a regular Doctoral Research (Ph.D.) program. 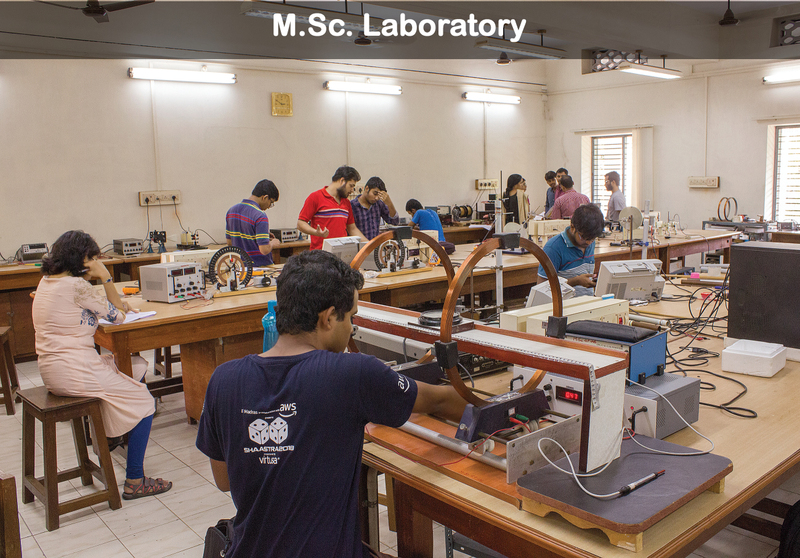 In addition to these programs conducted by the Department, we regularly offer several core and elective physics courses to the engineering and science students from all the other Departments of the Institute.